The best day of her life and the worst day are the same day. On the 14th of February, Valentine’s Day, Chip proposes to Margaret in the plane that he’s driving. Just after the proposal, when they both thought that the future is certain, the most unexpected thing happens. Will Margaret find her happily ever after? 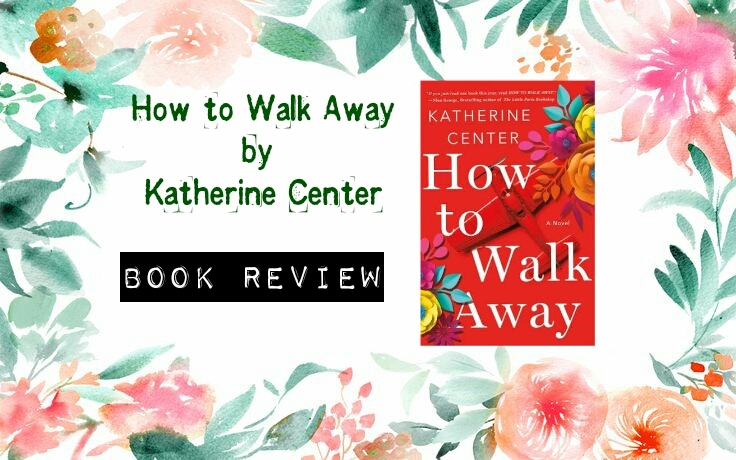 This is my first Katherine Center book and it’s one of my best reads this 2018! 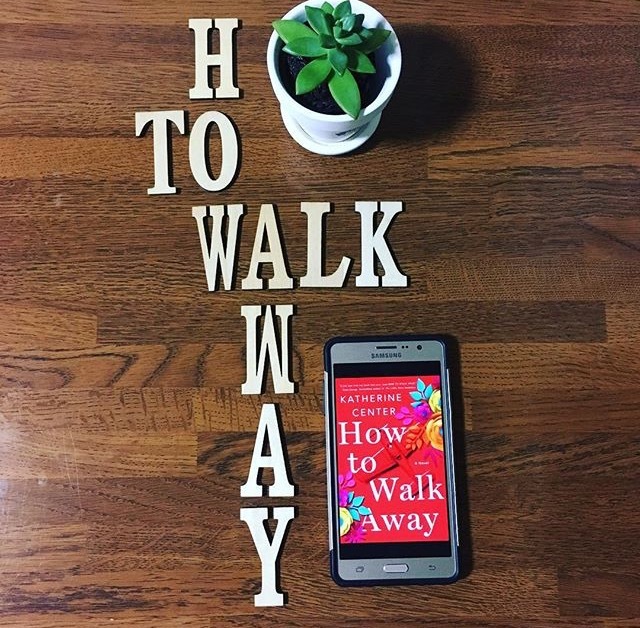 Captivating, inspirational, and unputdownable, every page will keep you on your toes. Let me share to you my top 3 favorite scenes. Two people are alone with a scenery. I don’t know about you but I find scenes like this very romantic. Adults are acting like teenagers, Ian shares about his past, meaning he gets comfortable with her and trusts her. You know you’ve got him when he lets you in to his life by telling you about his past. Not to mention he carried her piggyback through the hallways, made her wear his sweatshirt, and told her about his mistakes. Cutest scene in the book. If you haven’t heard about this book, I don’t know where you’ve been. That’s how awesome this book is. So if you haven’t read it yet, go grab a copy for yourself!